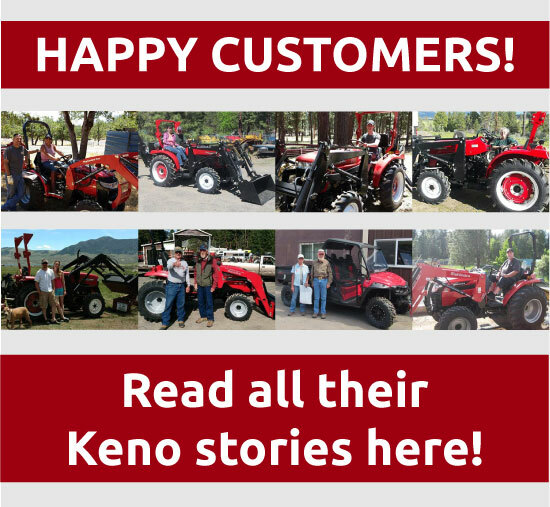 Keno Tractors offers Jinma Wood Chippers For Sale, for a wide variety of Jinma tractors. 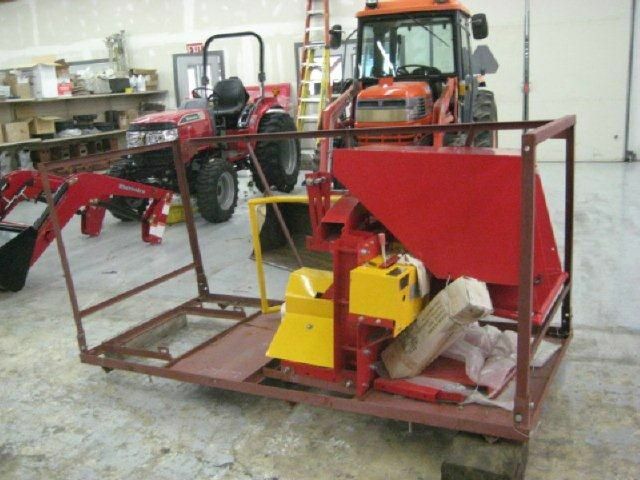 If you are in need of a wood chipper for your Jinma tractor, then you’ve come to the right place. 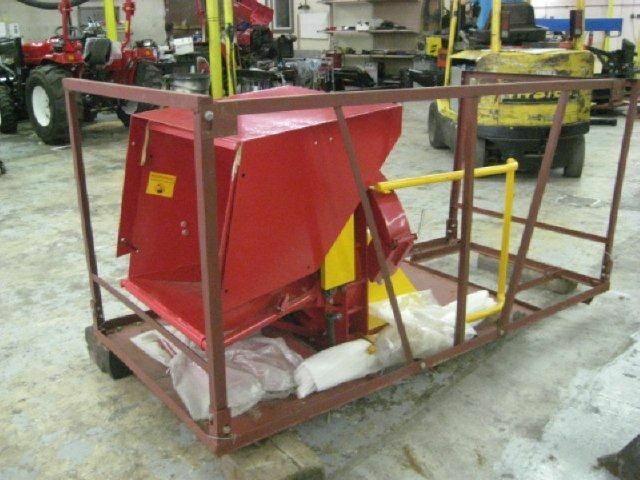 Our wood chippers are built to last, and will get the work done for whatever job big or small.